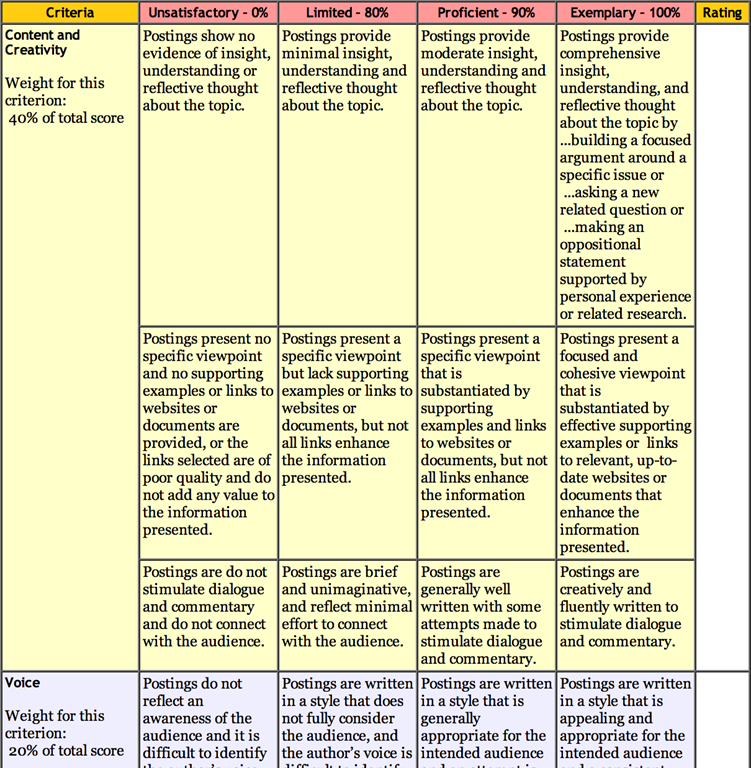 For those of us using or planning to integrating blogging as an instructional activity in class, the rubric below from the University of Wisconsin Stout is definitely a must have. 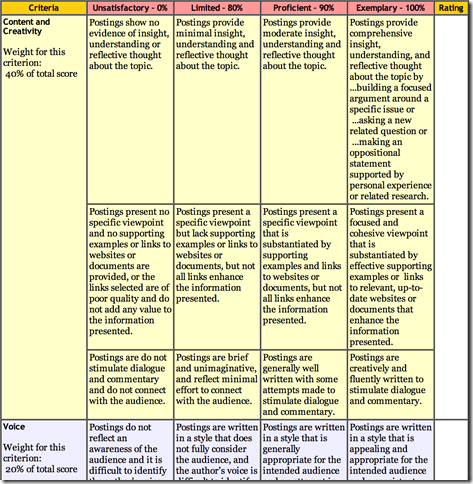 This rubric is available for free and can be downloaded in PDF format. This is supposed to assess students content in terms of the depth of insight, understanding, and argumentativeness of the viewpoints expressed around the topic. This one assesses students writing style in terms of clarity of tone, awareness of the audience addressed, and the word choice employed. 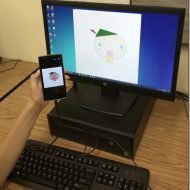 This criterion checks students incorporation of multimedia materials in the composition of their blog posts.These materials include the use of graphics and images, the use of captions and annotations with pictures, and quality of graphics used. This one checks whether the students update their blog content, how often they do so and whether they categorize and tag their posts appropriately. This is to check for the citation practices of students: whether they appropriately format and cite sources and how they deal with copyright materials and permissions. This last criterion assesses students written responses in terms of grammatical, spelling and punctuation errors and whether or not their writing style facilitates communication. The rubric is available for download from this page.